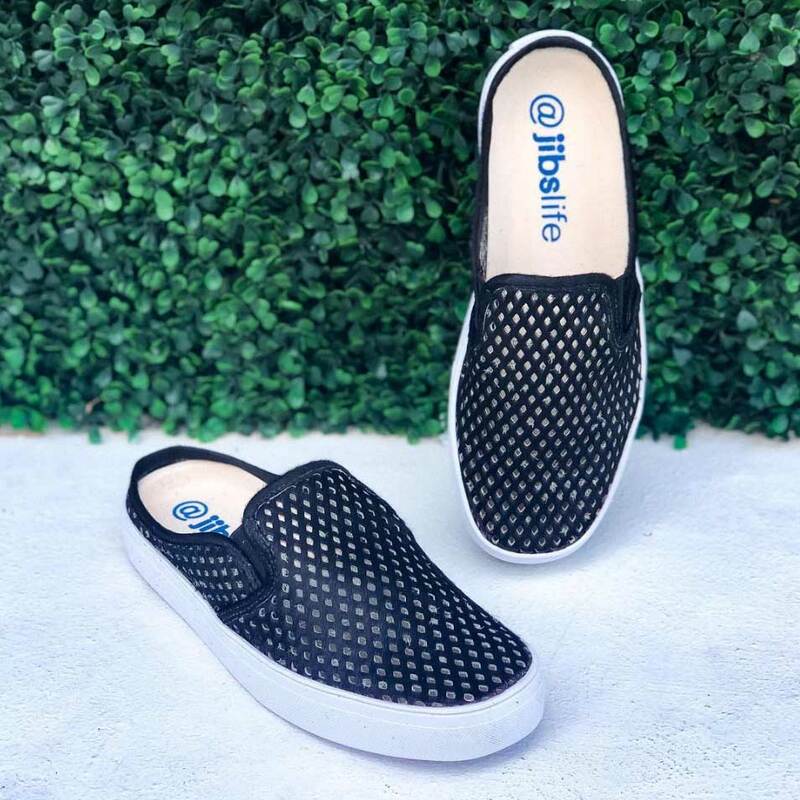 Jibs are the addictively stylish perforated sneaker-shoes disrupting the market for travel footwear. We’re on a mission to see our sustainably made Brazilian beach leather sneakers (recycled PVC soles!) roaming the coastlines while cleaning our oceans worldwide. With localized manufacturing giving back to community you can step into good with the breeze between your toes; feeling equally proud of your impact to the environment while actively strolling the promenade, or jetting between your uptown and downtown commute.